Most of you know these two cuties by now and have been following their journey with me from the beginning. Michael and Oliver recently celebrated their 2nd birthday! I went along to the party and took some photos. The boys loved opening their presents! Check out the awesome lunch idea Becci had. 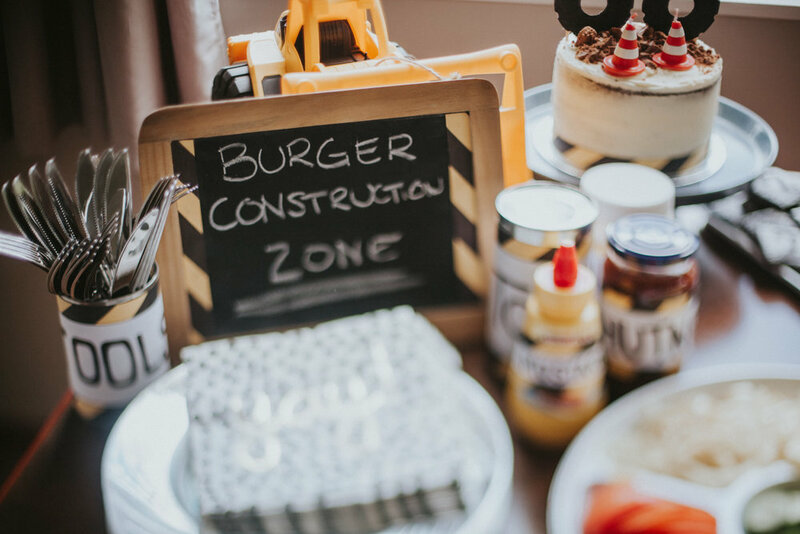 She made burgers for lunch and decorated the table as a 'Burger Construction Zone'. 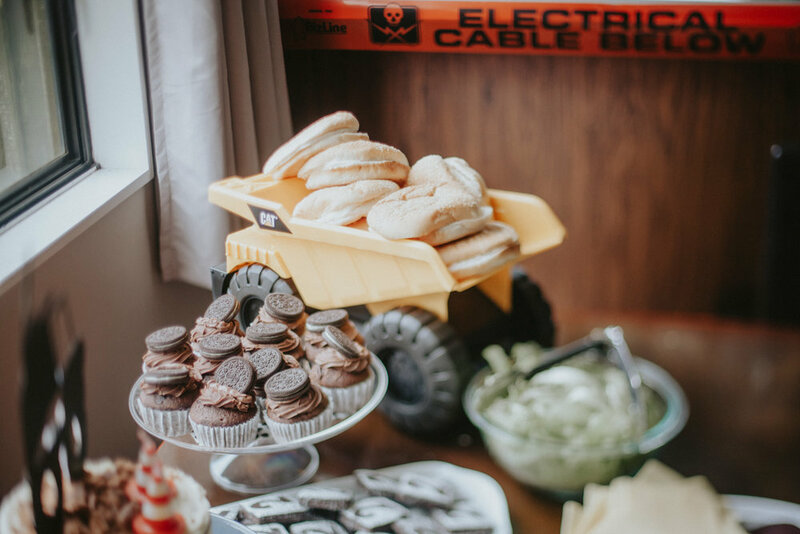 You can check out their 1st Birthday party here.